These are pretty nice! 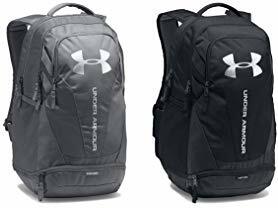 Check out these Under Armour Hustle 3.0 Backpacks for $36.99 - Love the color selection. Valid 11/15 or while supplies last.